"Our all-new Alpha 17 is the updated version of the tried and true Alpha 10. Over six years of the Alpha 10 being in the field, we knew what could be improved and what worked great. We kept the pocket layout the same and still use Ballistic Nylon but have updated the frame, yoke, belt, and fire shelter interface. Now with aluminum stays running along the back panel for weight transfer to the belt, as well as in the fire shelter case to minimize sway. The belt now comes in 3 sizes and 2 thicknesses, as well as pull-forward buckles and an ergonomically shaped yoke. 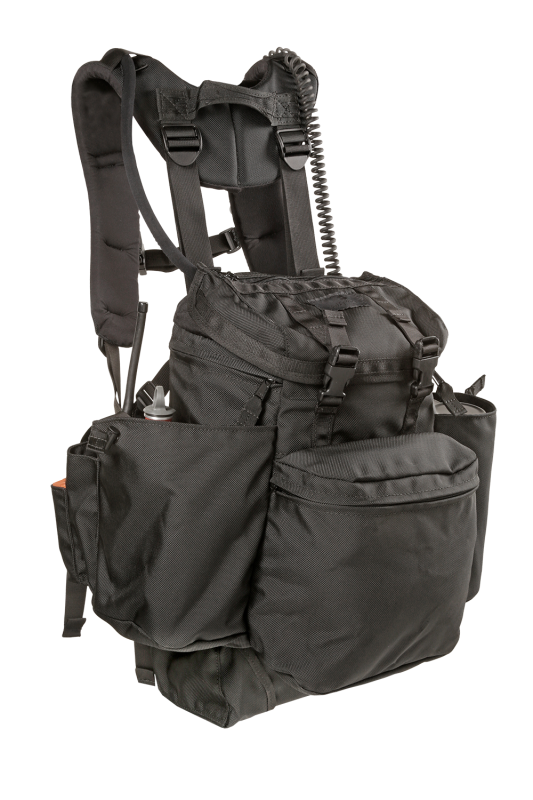 Oversized side pockets and gussetted radio pouch, with clam shell/flagging tape pockets to hold everything you need to keep you focused on staying safe and the task at hand, and not on your gear."